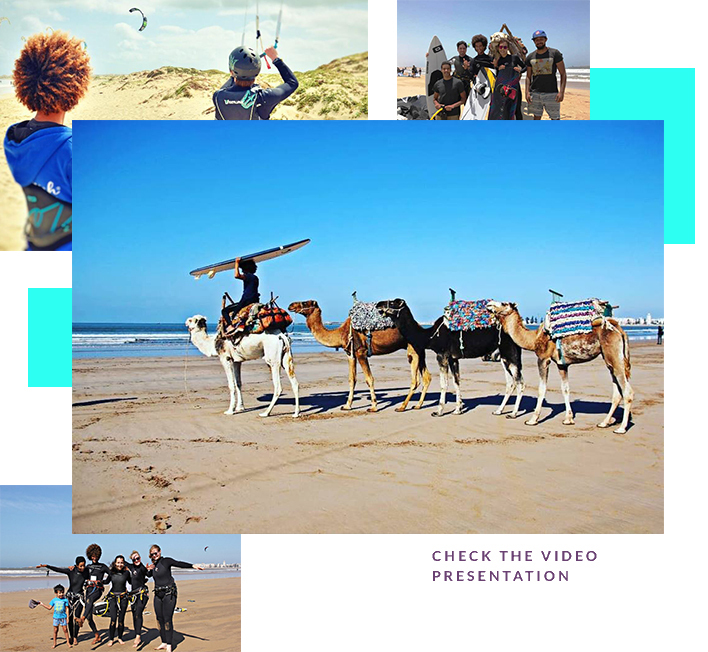 Hi, I am Ananas, the Founder of this school – Ananas Kitesurfing Academy, which is a couple of years old My journey, however, began more than a decade ago, when I started surfing. I discovered that kitesurfing and surfing aren’t just a sport but a lifestyle. It helps you build character, balance, confidence, patience, determination, create a connection with nature and become more adventurous. It adds spice, color and a medium for unwinding into your life. Very importantly, it helps you to better appreciate life and beauty. As I grew in my skill, I became a Professional kitesurfer and a teacher. I have been very privileged to have taught so many great kitesurfers and have taught in several locations as Brazil and Cape Verde. Plus, I have had so many kitesurfing adventures at various locations around the world. Yeah! When you kitesurf, you get to see so many amazing locations around the globe and meet so many fascinating people in the process. !